So I hear from many people that they are bombing big time when it comes to their Facebook advertising efforts. And to add insult to injury, Facebook seems to be constantly modifying and updating their algorithms. That’s not necessarily a bad thing!?! How would you like a little “how to” basics on diving into Facebook ads and understanding what to expect and how they work? 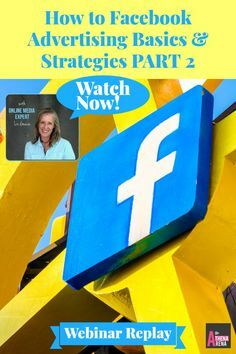 This is Part 2 in a two part “How to” advertise on Facebook basics webinar. 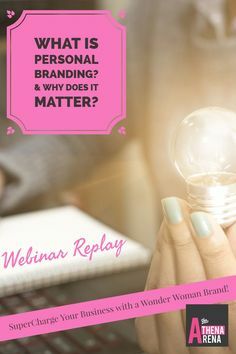 You can watch Part 1 webinar replay here. Creating a lead magnet, some Facebook marketing strategies to address this. Creating landing pages for your ad campaigns and understanding the significance of A/B split tests. Optimizing your sales funnel all along the way. Optimize your email automation stream to improve open rates and click through rates. Need help with your Facebook marketing strategy and/or an SEO content marketing strategy? All online marketing starts here. Order my Business Awareness Boost now and get “The Foundational Basics” you need for any online marketing, social media marketing or web development efforts you may be considering. STEP IT UP! ORDER YOUR AWARENESS BOOST HERE. 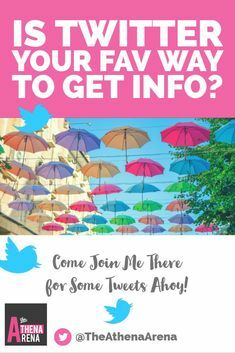 This is an informal free form & open Q&A webinar on Facebook advertising tips and strategies …how it works, what’s going on, how to set up audiences, and more! 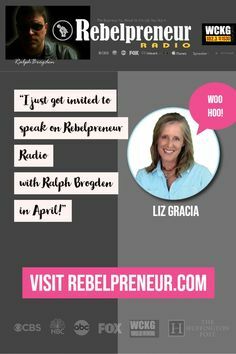 Liz Gracia, Founder of TheAthenaArena.com and TheMindBodySpiritNetwork.com is a personal brand strategist, intuitive brand builder, digital marketing expert, unwitting mystic & powerful healer who is passionate about understanding levels of consciousness and where true power really exists. 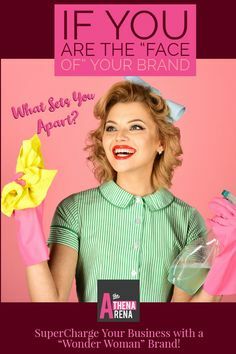 She emboldens women entrepreneurs & service based solopreneurs to stake your claim, own your brilliance, and leverage your significant wisdom and expertise with a brilliant branding strategy to supercharge your business with a “Wonder Woman” brand. Liz works just outside of Aspen, CO with community connections in Denver and Boulder, Colorado. She hosts “High Vibe Tribe” TV and leads an online Meetup & business networking group for small business owners across the United States and the world! Need Some Help with Your Facebook Advertising Efforts? 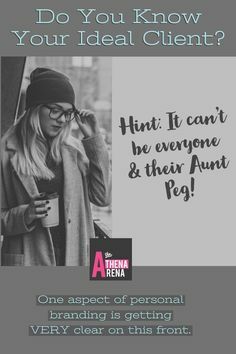 I start all online marketing projects with The Athena Arena Business Awareness Boost, a “Foundational Basic for Your Online Success”. Click here now to order your Business Awareness Boost and set the foundation for successful online marketing and Facebook advertising campaigns. 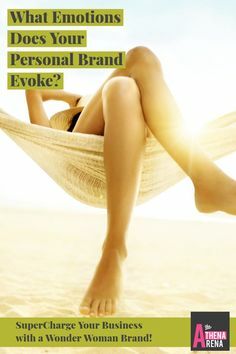 Brand Building…Goal Setting? Same Intentional Discipline! 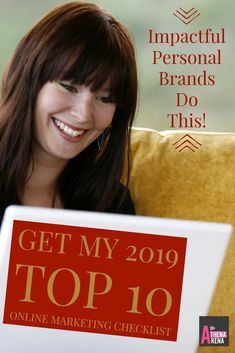 If you are serious about growing a business, then sooner or later you may need to put a stake in the ground and go through the highly conscious exercise in developing your personal or business brand. 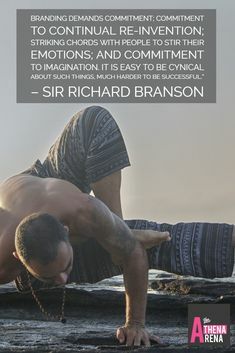 Find out more about my Brand Builder BootCamps here. Step Into The Arena Here!